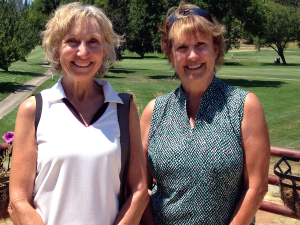 Congratulations to this year’s winners of our Ladies Club annual Partners Best Ball tournament, held July 19th & 26th. 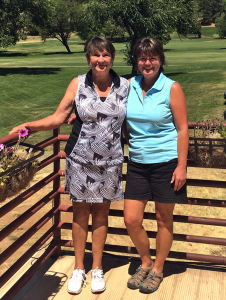 This year it was Sandy Hansen & Cathy Fouyer claiming the top spot for the 18-hole group and Sandy Osterholt & Delores Spindler taking the title for the 9-hole group. Nice shooting, Ladies.